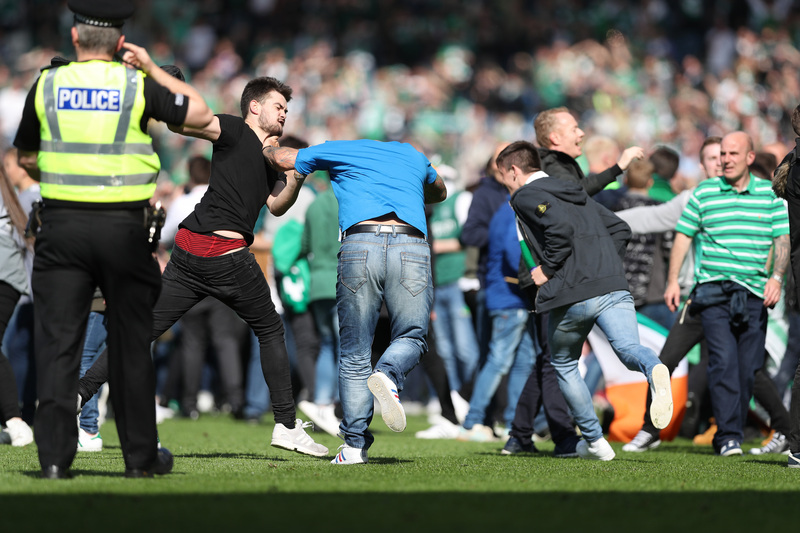 A police probe into the shameful scenes which marred the Scottish Cup Final has been launched. 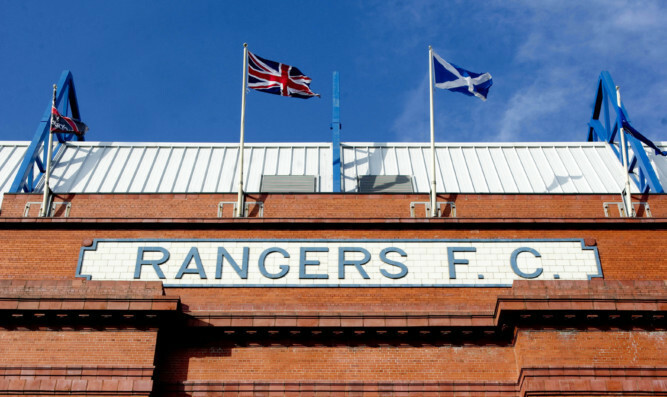 Her Majesty's Revenue and Customs has won its second appeal over the so-called "big tax case" involving payments to former Rangers employees. Police are investigating a brawl between players at the end of the Scottish Premiership play-off final between Rangers and Motherwell. 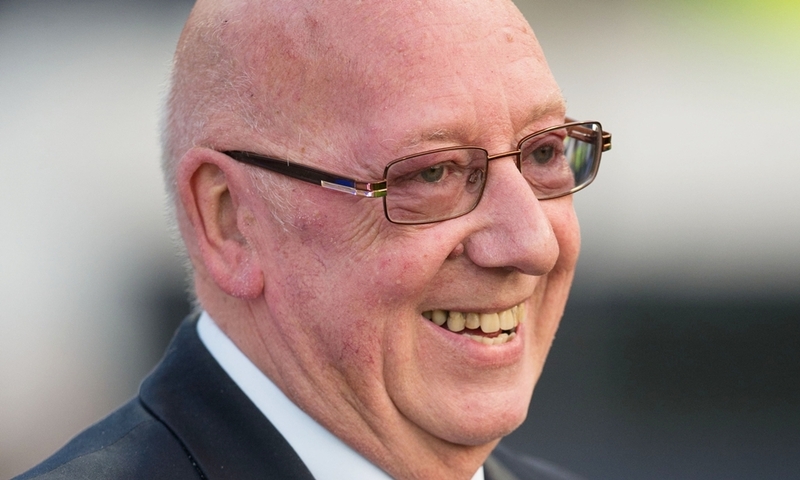 Tributes have been paid to former Raith Rovers chairman Turnbull Hutton, who passed away on Sunday night after a short illness.